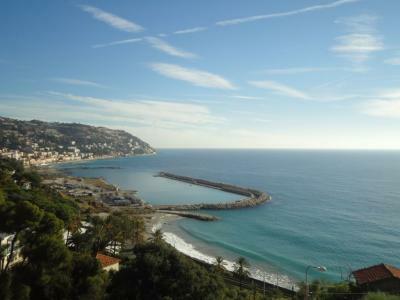 Two bedroom Apartment for Sale in San Remo. 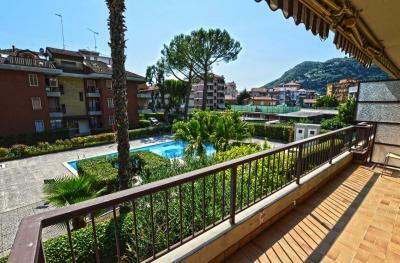 This lovely two bedroom Apartment for Sale in San Remo is situated on the famous road called "Corso degli Inglesi": an elegant residential area of the town of San Remo. The Apartment is on the third and last floor of a nice buidling and it was restored few years ago. 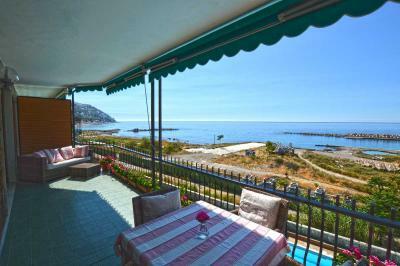 Accommodation includes: entrance, living room, moder kitchen, two bedrooms and two bathroom and a lovely terrace with also view of the sea. The property includes a cellar/storage room, while a large private garage is available at extra price.